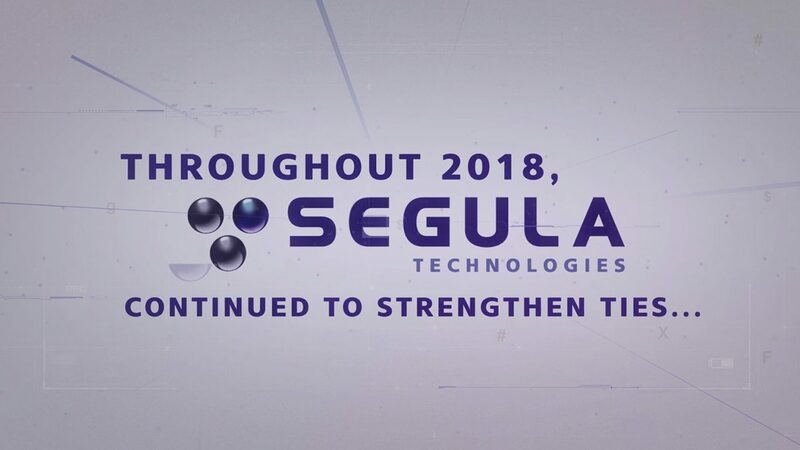 Discover Segula Technologies 2018 retrospective in video! Every day we take on technical and technological challenges which shape the future in driverless vehicles, the 3D printing revolution, new materials, augmented reality, industrial drones and artificial intelligence. We invite you to relive the highlights of this year in pictures!